Because his heart is so big, Chef George will be giving you 5 days to celebrate the special someone in your life this year with a special Five-Course Tasting Menu. 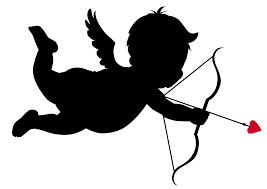 The menu will be offered on Valentine’s Day as well as the weekend before (2.9 & 2.10) and the weekend after (2.16 & 2.17), in addition to Chef’s usual a la carte menu and is priced at $55 per guest with optional paired wines for $25. Call the restaurant to reserve your table today!